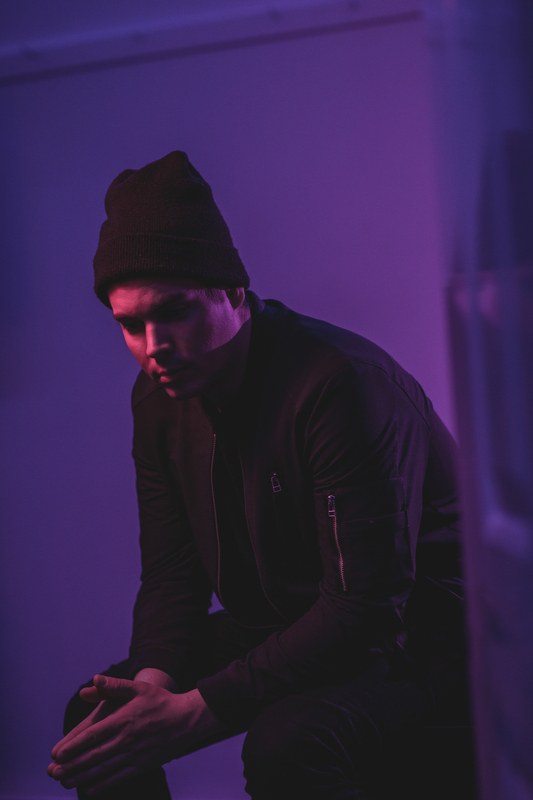 On September 4th, Dylan’s friends and collaborators Neon Dreams released their EP, “The Last Of Us”, featuring Dylan alongside international Rap Superstar Waka Flocka Flame on a track called “High”. You can listen to the track via TrapCity at the top of this homepage. The song has over 200,000 plays in under a week and climbing! After releasing his award-winning debut album in 2012, singer-songwriter Dylan Guthro has been busy creating music in a variety of ways. Between going to Nashville to work alongside Grammy winner Gordie Sampson in his studio and getting deeper into music production, to collaborating with artists, writers, and producers from the Pop, RnB, EDM and Hip-hop worlds, Dylan is constantly expanding his musical palette. Most recently, he has written and recorded with Canadian Hip-hop icons Classified and Quake Matthews and was featured alongside International Rap artist Waka Flocka Flame on the Neon Dreams single, “High”. “Dance on Me” is a slick one. It opens with Guthro’s crystalline croon before an electro-tinged, dancehall-inspired beat kicks in and preps the track for the club floor. – Exclaim!